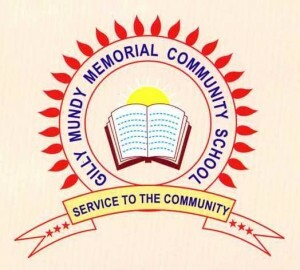 The Gilly Mundy Memorial Community School (GMMCS) is our major project. Our fundraising aims to complete construction of the school, a nursery unit, a resource centre and hostel accommodation on a four-acre site in Lehrian, near Buwan Kothi, in the Fatehbad district of Haryana. On 11 August 2007, there was a ceremony to mark the start of construction of foundations for two buildings (see the original plans here). The first will eventually become the secondary school but would initially house primary school children. The other was for the Resource Centre, a community meeting space that the Trust sees as essential to the success of involving local people in our work. Phase 1’s construction work was completed in March 2008, with a formal ceremony to inaugurate the primary-level Community School on 17 March, the first anniversary of Gilly Mundy’s death. At the start of April 2008, the first 100 children had enrolled and by the end of the school year, there were 200 pupils. GMMCS has links with Estcots Primary School in East Grinstead, West Sussex and is formally twinned with Weston Park Primary School in Haringey, north London. Students have built relationships with children from the UK through the exchange of letters, drawings and pictures and through working on creative projects together The aim is to extend these overseas links and to work with likeminded organizations in India to introduce the latest best educational practice. 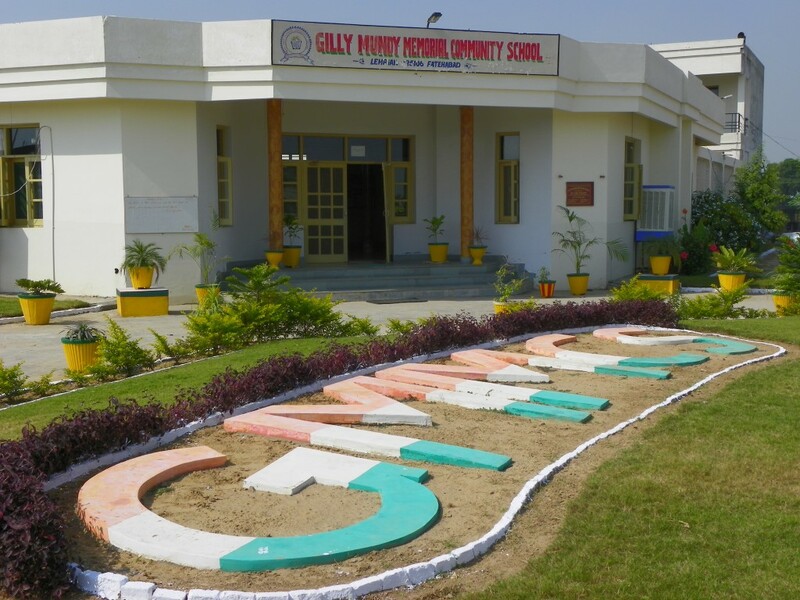 For the latest news on the Gilly Mundy Memorial Community School, click here. Inauguration ceremony held on 17 March to open the school. Primary classes began with first 100 new pupils. Second floor of main school building is completed. BKIT trustees visit for first anniversary event. The largest group of BKIT trustees visit from the UK. Working with the school’s Principal and Management Committee, they helped with guidance on new policies and procedures and sought to revitalise the school’s financial record systems. 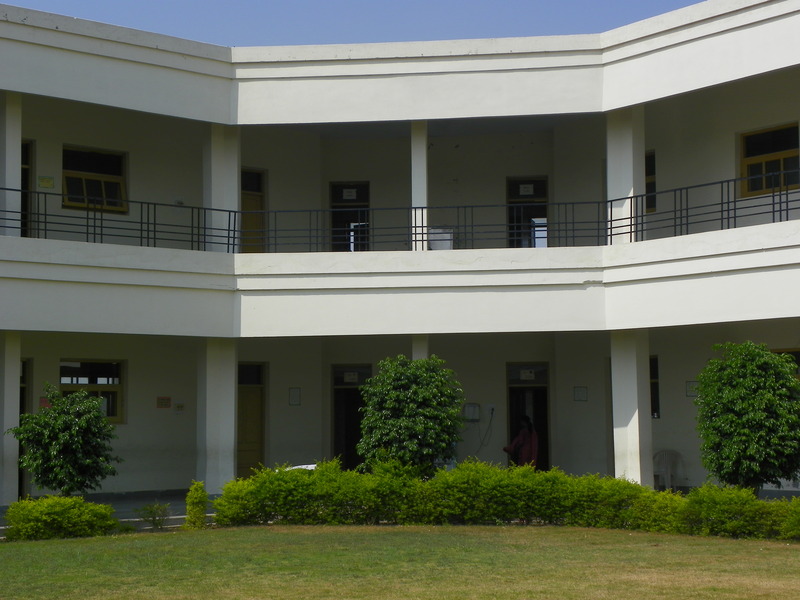 Trustees also met with the Assistant District Commissioner for Fatehbad district on connecting the school to broadband internet and providing photo-voltaic (PV) solar electricity cells. In addition, the ‘Memorial Trees‘ planting project takes an important step forward with plaques erected beside trees sponsored by BKIT supporters.